Linda is a performer, composer, and music instructor at Kenyon College. Her playing experience includes jazz, blues, rock, and classical music genres. She holds a Bachelor of Music in Jazz Performance from Capital University and a Master of Arts in Percussion Pedagogy from The Ohio State University. 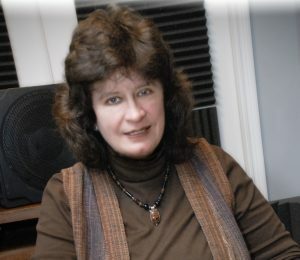 Linda’s second release on Chicken Coup Records, “For Hep Cats” was released nationally on January 8, 2008 and achieved a chart position of No. 45 on the jazzweek.com Top 100. In addition to her B3 quartet, she is also the leader of the “QED” jazz piano trio that works frequently in the central Ohio area.